In custom medals, custom challenge coins and custom lapel pins, the cross is a popular element because different crosses contain different meanings. Cross medals are commonly used as military medals or religious medals. Cross means fork in Latin language. It was an instrument of torture used to kill slaves, criminals, and prisoners of war in the Roman empire. 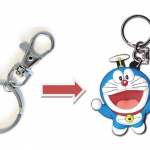 Because the shape looks like “ 十 ”，so it is called cross. In Christian legend, Jesus was framed by Jewish and was crucified by Roman governor Pilate. From then on, Christians took the cross as the symbol of their faith, and this ancient Roman torture tool also became the symbol of “Gospel”. 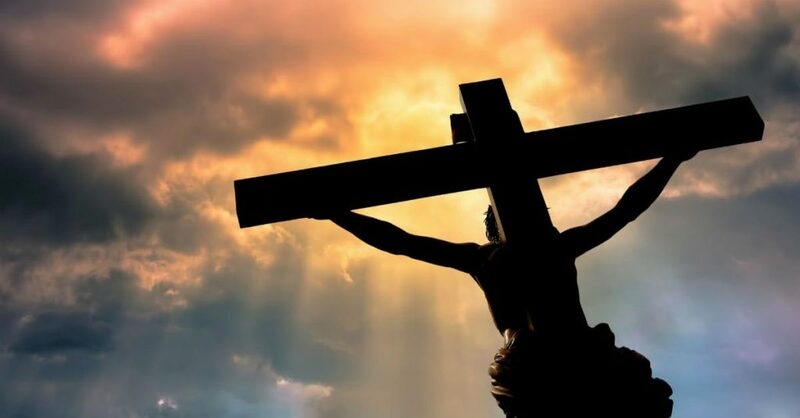 Christianity believes that Jesus Christ made atonement for the world through his sacrifice on the cross, thus giving people hope of salvation. Therefore, the cross in Christianity has “faith”, “salvation”, “Christ”, “Gospel” and other symbolic significance. 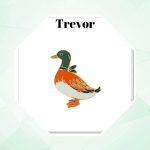 In the article, I will introduce some common crosses to you. It is a common cross. The cross has a shorter transverse part and a longer straight part. Catholicism and Christianity believe that Christ has suffered on this cross. The transformation of the Latin cross, including adding three leaf-shaped tops onto cross, represents the Christian holy father, the son, the holy spirit of the trinity. There are many more forms of this small change. T-crosses are mainly used to punish rioters, and sometimes rioters are placed upside down, like head down, feet in the air. St. Anthony is said to be the founder of the collective hermit system. After his parents died, he gave all his property to the poor and retired to his grave to do penance. He drew up some of his own monastic disciplines and began asceticism at the age of 20. He had never wavered his firm belief in the devil’s temptations. Consisting of four “V”, Maltese Cross is a famous Order of St John of Jerusalem lapel pins. Because Knights Hospitalle used it in the second crusade, it has gradually become a symbol of force and bravery, like the iron cross. It is a symbol of the Nordic people, characterized by the intersection of the cross in the circle. It is said that king Arthur used the emblem. At the intersection of Celtic crosses, there is the ring “O”, which symbolizes eternal life. In the Christian traditional culture, the combination of circle and cross represents the sky and the earth. St. ANDREW Cross looks like letter ” X “. It is also called oblique cross. St. ANDREW is one of the twelve disciples of Jesus Christ who is said to have been crucified on this cross. The flag of the republic of Ireland is a picture of Saint Andrew Cross. And St. Andrew’s day is celebrated on November 30 every year. 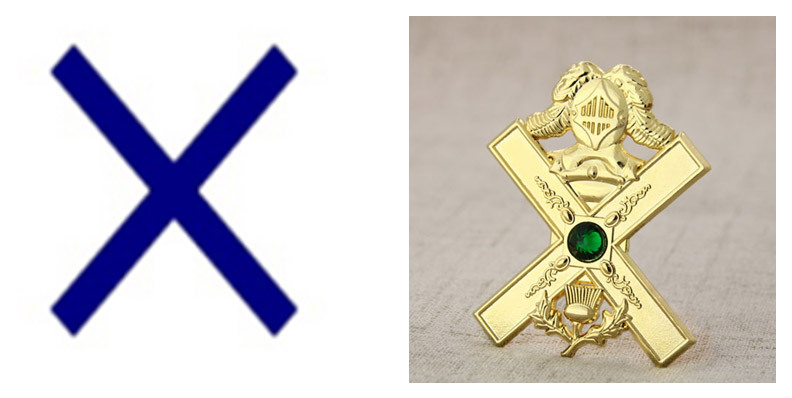 Lorraine Cross is called as Double cross because it has two bars. Lorraine’s double cross includes two parallel crosses and one is shorter than the other. The Lorraine cross symbolizes freedom. The famous cross of Lorraine with two horizontal bars was invented by Hanne Anjou, which became an eternal symbol of free France. It also became a symbol of the French resistance during world war II. St PETER’S Cross is a symbol of the fall of god. It is also called the inverted cross. If the straight cross represents god and angels, the inverted cross represents resistance and the devil. So the inverted cross also represents the devil. 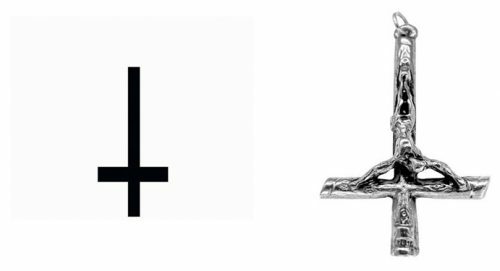 The inverted cross is a favorite symbol of Satanism to whom it means “there is no salvation”. Wearing the St PETER’S Cross is an infinite devotion to Christ. 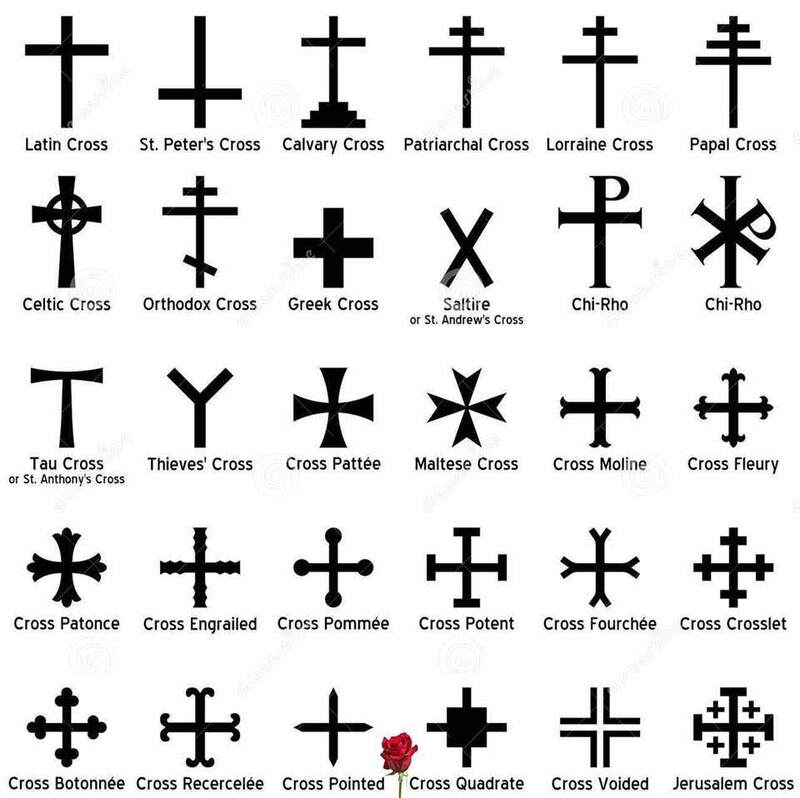 The inverted cross means the person closest to god. 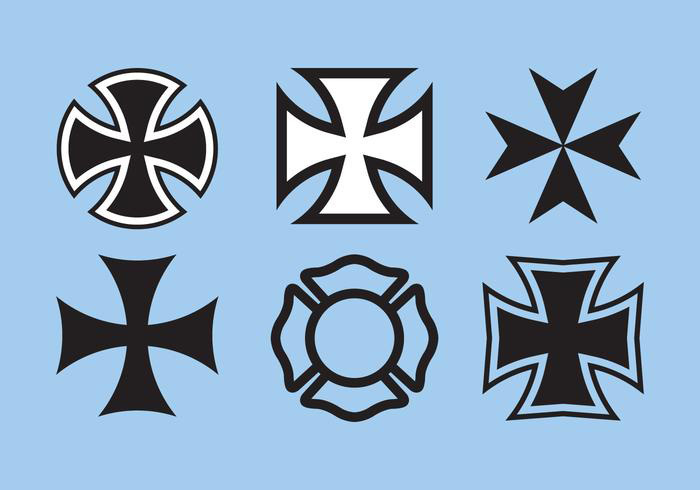 Above crosses are always used in custom products. There are many cross shape for you to choose and then design your religious medals at GS-JJ.